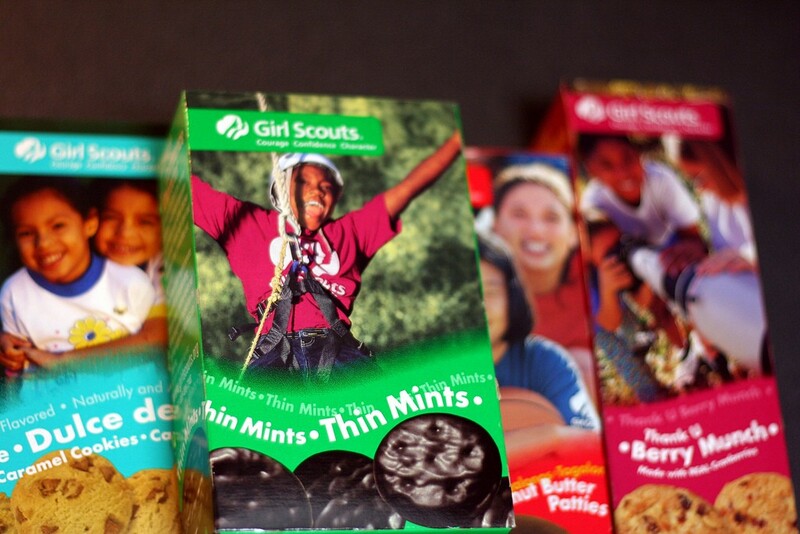 Write About - Write the script for a radio commercial selling your favorite Girl Scout cookie. Write the script for a radio commercial selling your favorite Girl Scout cookie. Persuade us that YOUR brand of Girl Scout Cookie is the best. Find a listing of all the cookies here.